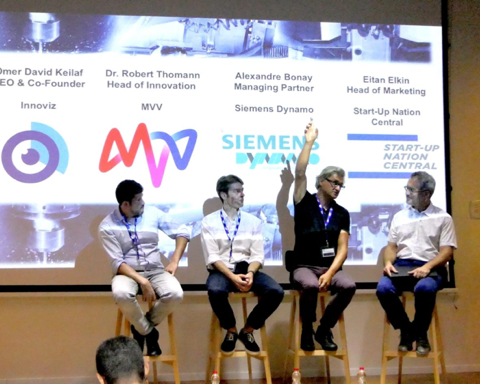 The Israel Industry 4.0 Community (II4 Community) was initiated by Start-Up Nation Central, an Israel-based non-profit organization, following careful consultation with key members of the Industry 4.0 ecosystem on the subject of the community’s creation and purpose. Membership of II4 is absolutely free of charge. 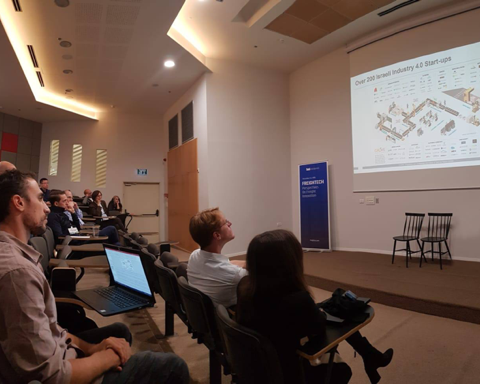 The II4 community aims to help its members deliver disruptive solutions to global manufacturing challenges. 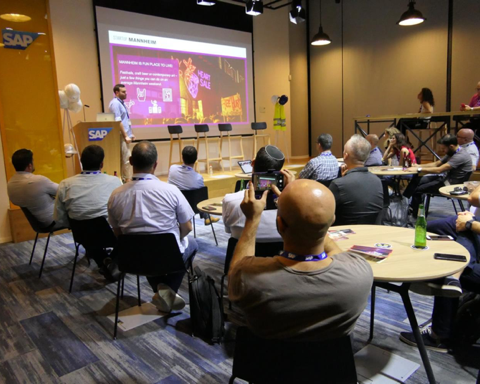 Much has already been achieved, yet closing the gap between innovation as an idea, and as real-world, large scale implementation, requires improved collective knowledge, and better collaboration between the players in the ecosystem. 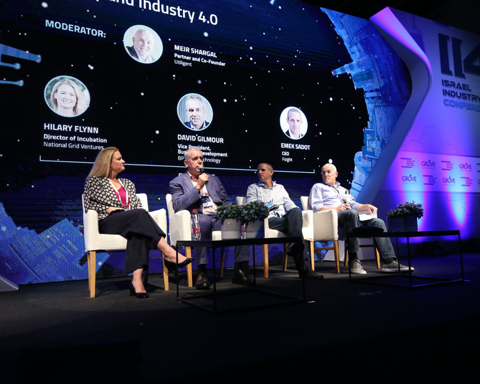 The intention of the II4 community is to gather top Israeli innovators and financers into a thriving community, together with passionate industry leaders, to collaborate online and offline, uniting the sector and enhancing the ecosystem. Membership is carefully vetted and highly exclusive, so that networking and information-sharing remain focused and relevant.